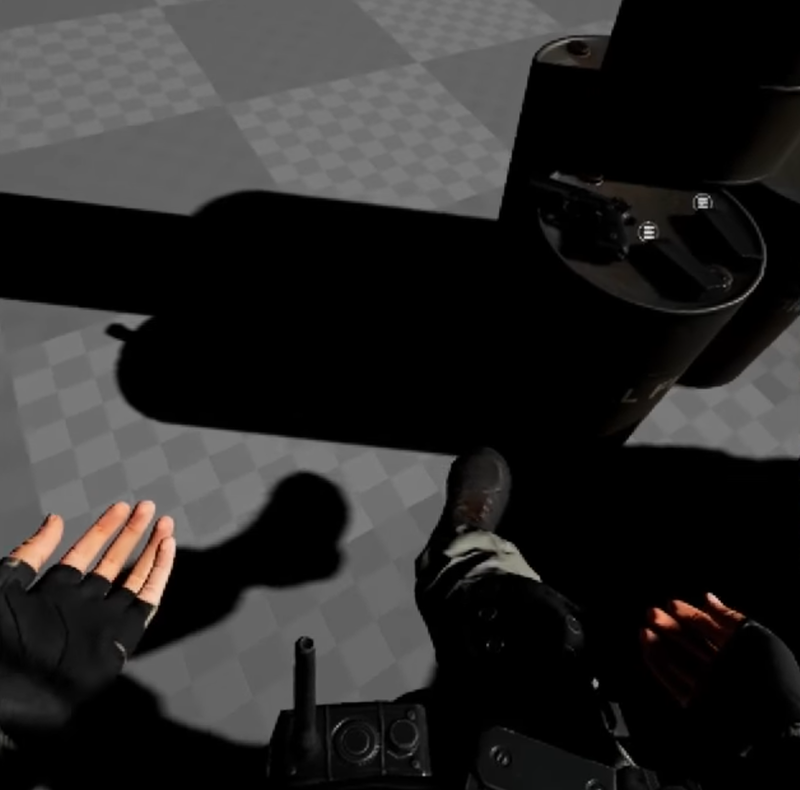 [ #VR #Tracking #Simulation ]Just recently, Island 359 developer Cloudgate Studio released an experimental video showing a full-body simulation with the aid of two additional Vive controllers connected to the feet. 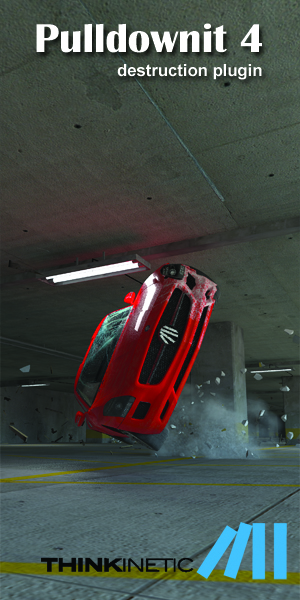 With an entire body modeled in the game, you feel a lot of the reality as you can make collision with objects in real life, and it takes effect in the game. 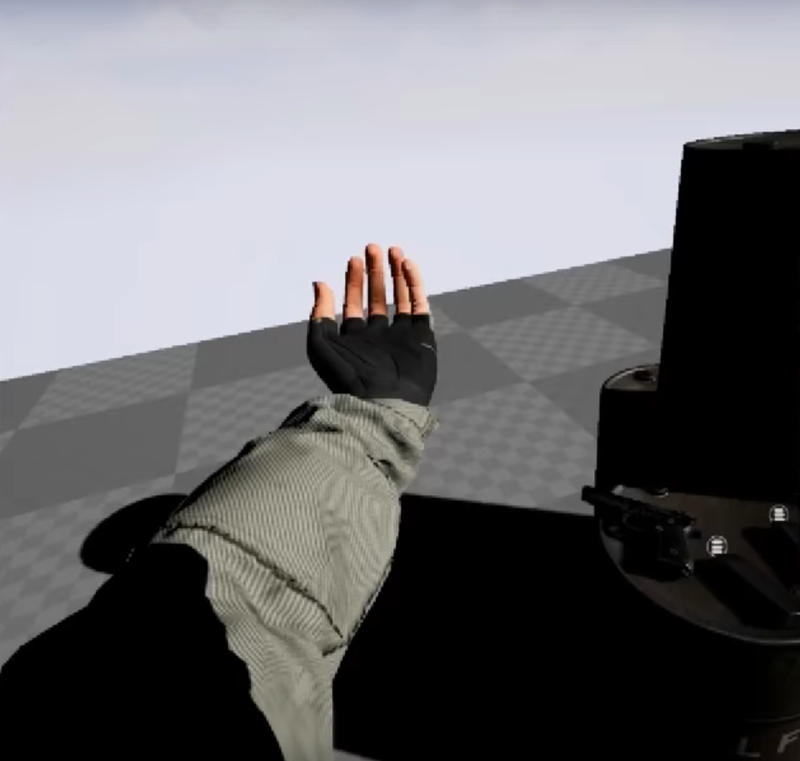 However, in terms of locomotion, teleportation might still be the standard for the time being, but having a modeled body definitely eliminates the necessary suspension of disbelief that is required by games that only model your hands. 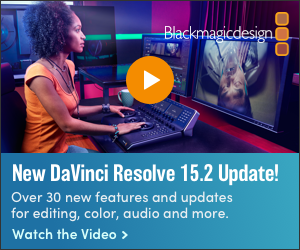 It's a huge development, as gamers can now feel as if they're actually inside the game scene. 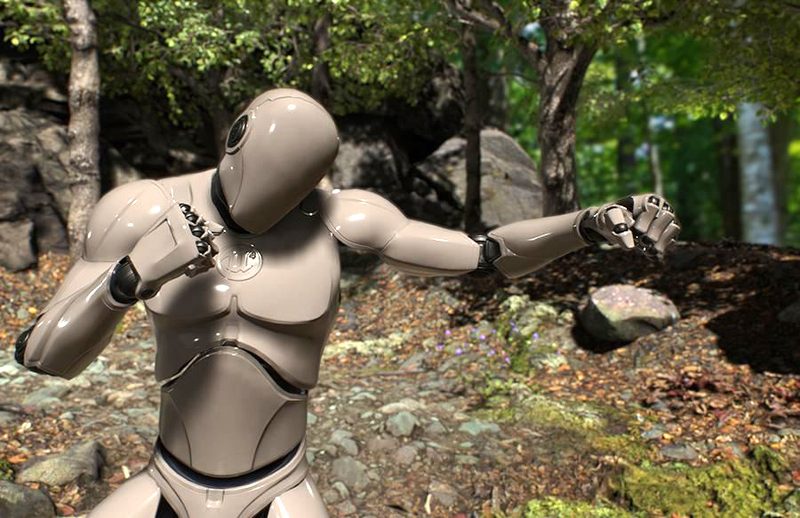 Some members of the team have over two decades of experience in motion capture and kinetic rigging, and that experience made it possible for them to develop this experiment. The Vive Trackers would be launched later in June and it's expected to be affordable and comfortable for enthusiasts when. Visit Polygon for more details.